Hello Kitty Cookie Cutters 2-Piece Set Only $2.06 + FREE Shipping! You are here: Home / Great Deals / Amazon Deals / Hello Kitty Cookie Cutters 2-Piece Set Only $2.06 + FREE Shipping! 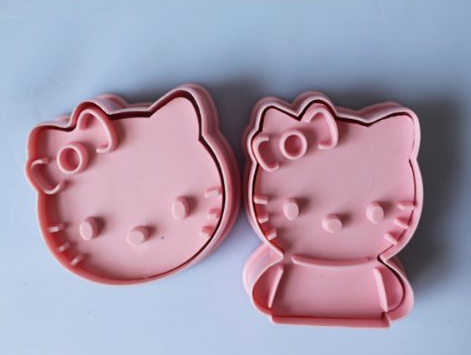 Calling Hello Kitty fans – check out these super cute cookie cutters! Grab this Hello Kitty Cookie Cutters 2-Piece Set for just $2.06 + FREE shipping! That’s just $1.03 per cookie cutter! These would be fun to use for a baking session with your kiddos over summer break!